This challenging intermediate/advanced yoga class will include more advanced variations of poses and more challenging sequences as well as deeper refinement of poses giving students a richer and fuller practice. This is a dynamic class, with poses held longer to explore them in greater depth and detail which builds strength and stamina. This class is for the experienced yoga student, though options, variations and modifications will be offered throughout. Join Nicole for a special yoga class dedicated to the Moon in all its fullness. 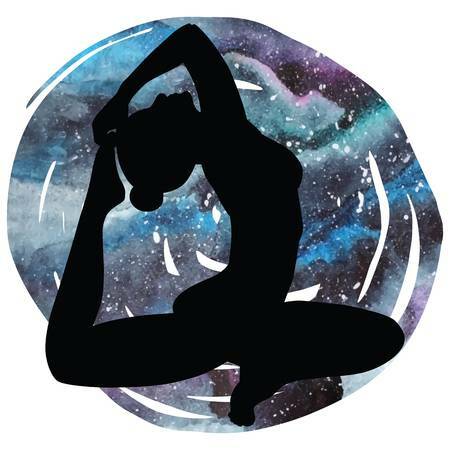 Enjoy a slow, soulful, rejuvenating yoga flow class which will include Chandra Namaskar and meditative, quieting sequences to bring balance, peace and great for de-stressing. This 90-minute moving meditation class is a drop-in and included in ALL JBYS packages or $15 drop-in.